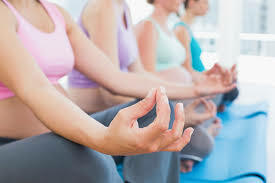 Yoga Class Card (5 Classes)- $45 Buy 5, get $5 off! Yoga Class Card (10 Classes)- $90 Buy 10, get 1 class FREE! A healthy blend of yin (calming & stretching) and yang (activating & strengthening) asanas (postures), always integrating the breath, alignment & anatomy as well as hands-on adjustments. Expect an energetic shift and an expansion in the body and mind. See class schedule here. Private or semi-private sessions that provides an in-depth consultation, postural and biomechanical assessment, followed by a customized practice and a take-home self-practice. Book an appointment here. 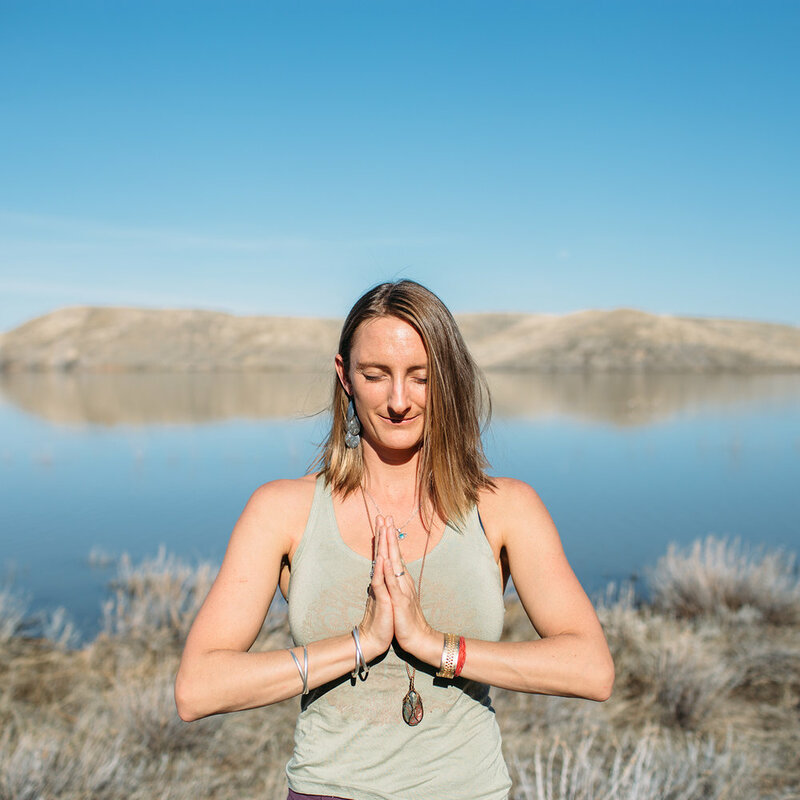 Whether you are wishing to conceive, pregnant or a busy mom, Yoga will bring peace and comfort, awareness and connection to this magical time of your life.